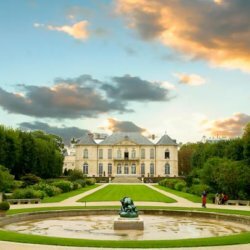 Whether you are staying in Paris for leisure or business, the 15th arrondissement is the ideal place to move around Paris. Shops, restaurants and mythical places are within walking distance. For your trade fairs, congresses and exhibitions you can quickly go to the Porte de Versailles. It is actually all Paris that is at your feet. Less than 150 meters away is the Dupleix metro station. In the blink of an eye you are on the most beautiful avenue in the world, the Champs-Élysées for shopping enthusiasts, Notre-Dame, the Louvre, Montmartre and Sacré-Coeur for the historical sites of the French capital. Hotel Eiffel XV is the place to go if you want to combine exploring Paris with the peace and comfort of a warm room. 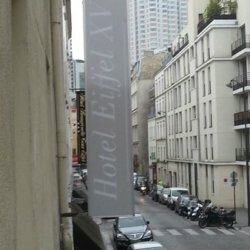 La situation de l'hôtel Eiffel XV est idéale à Paris. A quelques minutes à pied de la Tour Eiffel, des Invalides comme des rives de la Seine et à proximité de la Porte de Versailles, l’hôtel est l’adresse qu'il vous faut pour vivre, à votre rythme, au cœur de Paris. 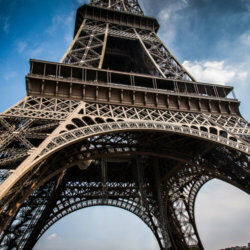 The Eiffel Tower is a 324-meter-high puddled tower located in Paris at the north-west end of the Champ-de-Mars' park on the banks of the Seine in the 7th arrondissement. 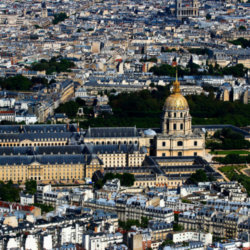 The Hotel des Invalides is a Parisian monument whose the construction was ordered by Louis XIV by the royal edict of February 24, 1670, to shelter the invalids of its armies. 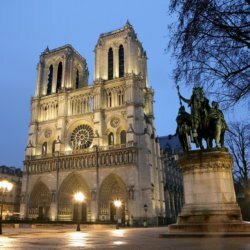 The Cathedral Notre-Dame of Paris is the cathedral of the Archdiocese of Paris. Its construction, begun under the impulse of Bishop Maurice de Sully, spread over more than two centuries, from 1163 to the middle of the fourteenth century. The Rodin Museum is a museum which has preserved and diffused the work of Auguste Rodin since 1919. 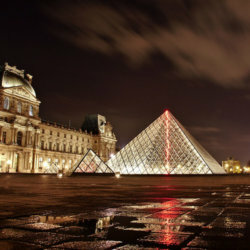 The Louvre Museum is a museum of art and antiquities located in the center of Paris in the Palace of the Louvre. It is the largest of the world's art museums thanks to its exhibition area of ​​72,735 sq. Its collections include nearly 460,000 works.